Malala is a household name, but do you know these eight women serving refugees? Learn more about their awe-inspiring work in honor of World Refugee Day, observed around the globe on June 20. Nasrine Gross is the founder of Kabultec. Marijana Savic is the founder of Atina. 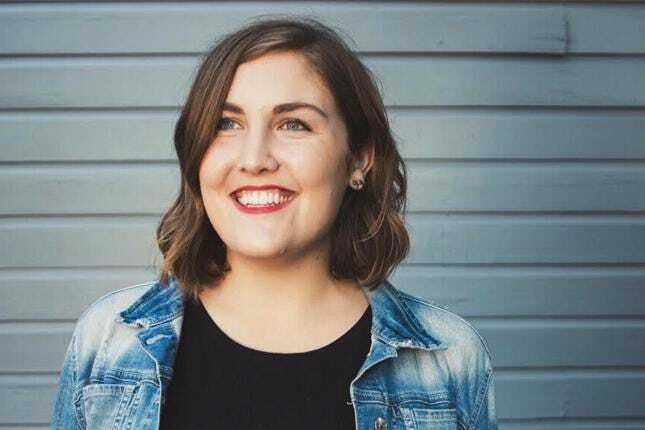 Blair Brettschneider is the founder of GirlForward. A $2,000 gift from Blair Brettschneider’s grandparents paved the way GirlForward, a nonprofit in Chicago devoted to helping refugee girls achieve their dreams. 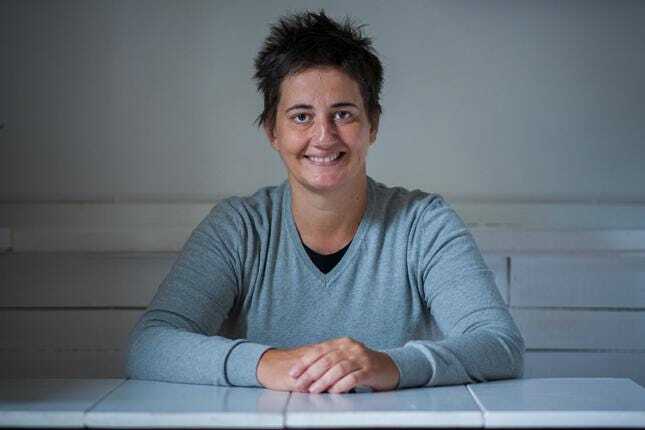 In 2011, inspired by her life-changing experience as a tutor to a refugee girl from Democratic Republic of Congo, Brettschneider used the gift from her grandparents to launch a support group for refugee girls. The small group for 10 refugees eventually grew into GirlForward. “It’s hard enough to be a teenage girl in the United States, so it’s even harder to be a teenage refugee girl,” Brettschneider told CNN, which featured her as a "CNN Hero." Brettschneider has also been featured in “Forbes' 30 Under 30” list. 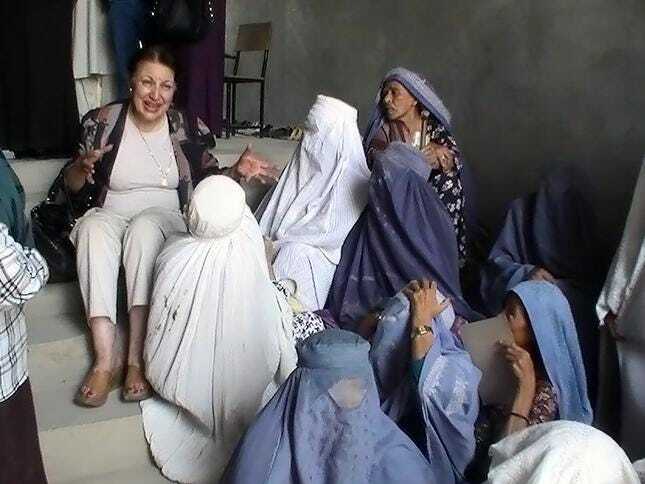 Hassina Sherjan, right, is the founder of Aid Afghanistan for Education. Hassina Sherjan believes education is the key to peace everywhere—especially in her home country of Afghanistan. Sherjan fled to the United States to escape the Soviet invasion of Afghanistan. After spending 23 years in the States, she decided to return to Afghanistan in 2001. “Home is always home, you know. No matter the chaos,” she told BBC. 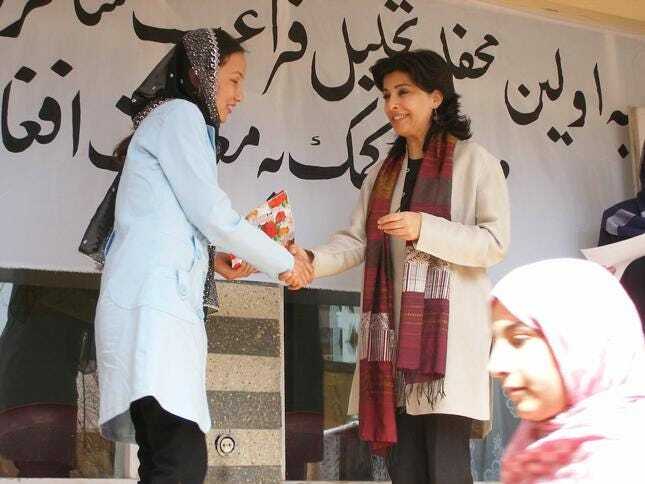 Sherjan founded the nonprofit Aid Afghanistan for Education to connect Afghans, especially women, to educational opportunities. “If people are provided with education, jobs and healthcare for them, there will not be any insurgencies. They won’t have anybody to recruit from Afghanistan and people will protect the country,” she said. Maria Karra is a cofounder of the Emfasis Foundation. The Greece of today looks different from the Greece of Maria Karra’s youth. Plagued by debt, it is now one of the poorest members of the European Union, with many residents in financial crisis. In 2013, Karra and a group of friends of launched the Emfasis Foundation to support the most impoverished and marginalized people in Athens. Many lived on the streets. A few years later, Karra was compelled to widen the nonprofit’s focus to serve thousands of refugees, stuck in dismal camps in Greece, after fleeing war, violence and persecution in Syria, Afghanistan, Pakistan, Iraq and Algeria. Karra and her team focus on addressing cultural voids in refugee camps near Athens. They’ve established prayer zones, separate bathrooms for men and women, and a playroom for children. They’ve also distributed books in Arabic to kids and reams of fabric to women for hijabs and burkas. “Our life can only be measured by the effect that it has on other people's’ lives. Even if we manage to impact positively on the quality of life of just one more human being, this humble act would have made us better," Karra told me. 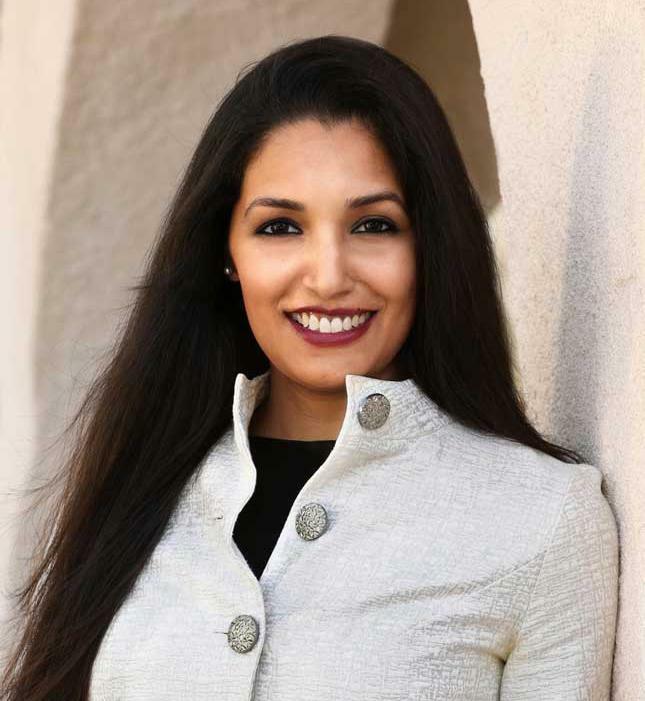 Meena Sankaran is the founder of PRERNA. Born and raised in Mumbai, Meena Sankaran came to the United States to study electrical engineering. Her experiences as a student struggling to thrive in a foreign country and lessons learned over the years as a volunteer for charitable causes led her down a very different path. “I interacted with many families across different ethnicities. It wasn’t long before I realized the gaps there were in services needed by refugees, and the lack of resources available,” she said. Sankaran founded PRERNA in 2015. The nonprofit is devoted to helping refugees gain independence and stability in California, as well as other states, including New York, Ohio and Arizona. 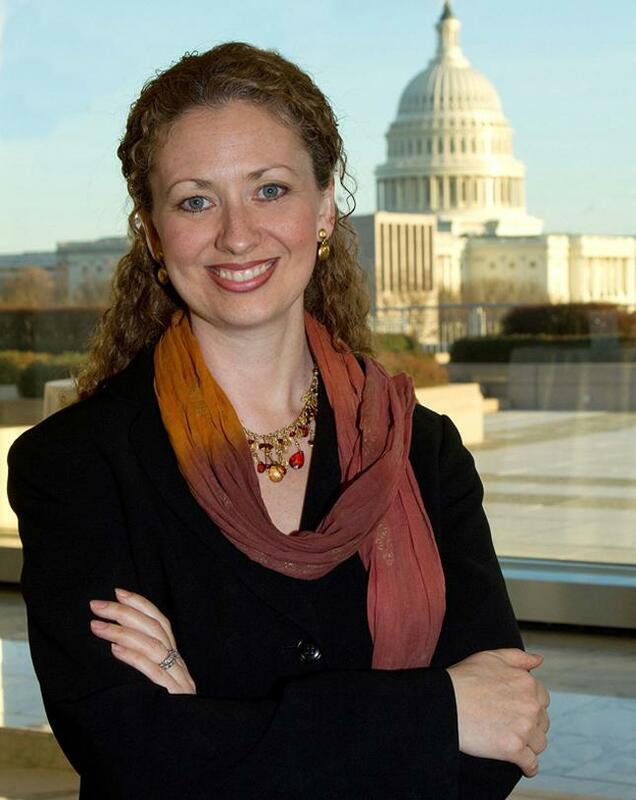 Layli Miller-Muro is the founder of the Tahirih Justice Center. Layli Miller-Muro is a trailblazing attorney who leads a nonprofit with offices in five cities, including Atlanta, Baltimore, greater D.C., Houston, and the Bay Area. Her journey as a refugee rights advocate began in 1996 when she was a law student at American University. She represented Fauziya Kassindja, a young woman who came to the United States from Togo to escape a forced marriage and female genital mutilation. The case went to the highest immigration court in the nation, and Kassindja won, setting legal precedent for gender-based asylum in the United States. With proceeds from a book she co-wrote with Kassindja, the Tahirih Justice Center was born. The nonprofit now provides free legal services to thousands of displaced women and girls fleeing violence every year and advocates to correct flaws in the U.S. justice system that put women at risk. Miller-Muro and her team also serve on the front lines of the crisis at the U.S. border, providing legal and policy advocacy to help reunite parents with children who were taken from them by Border Control agents.